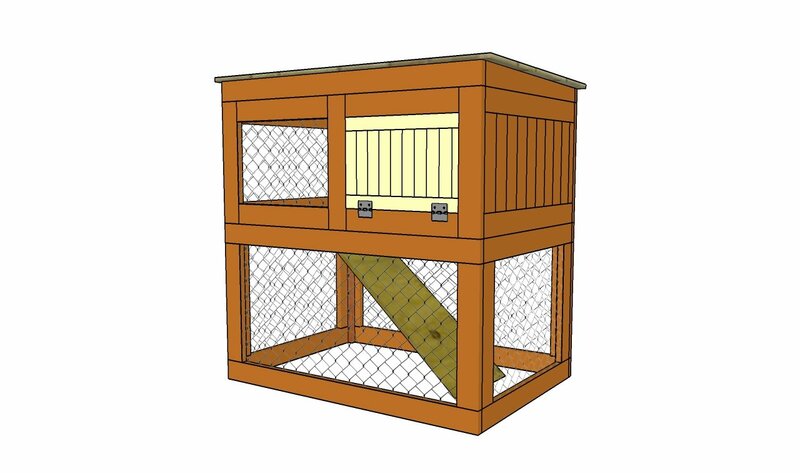 This step by step diy woodworking project is about how to build a platform bird feeder. I have designed this plans so you can have the best of both world: cost efficiency and a super design. This is s super simple project but the looks will pay off the time invested. If you like the singing birds, this table will keep them happy and around. You can adjust the size of the table to suit your needs. The first step of the project is to build the tray for the bird table. Use 1×8 slats for the base and 1x2s for the trims. Use a miter saw to make 45 degree cuts at both ends of the trims. Use 1 1/2″ nails and glue to assemble everything. Building the base for the bird table is a straight forward process. Start by building 2 identical pieces, as shown in the diagram. Use a circular saw to make parallel cuts inside the marked area and then remove the excess with a chisel. Next, lock the base components together, as shown in the plans. Attach the vertical post and lock it into place with 2 1/2″ screws. Make sure the corners are square. Next, fit the base to the tray. Drill pilot holes through the tray and insert 2 1/2″ screws into the base. Make sure you center the base to the tray. 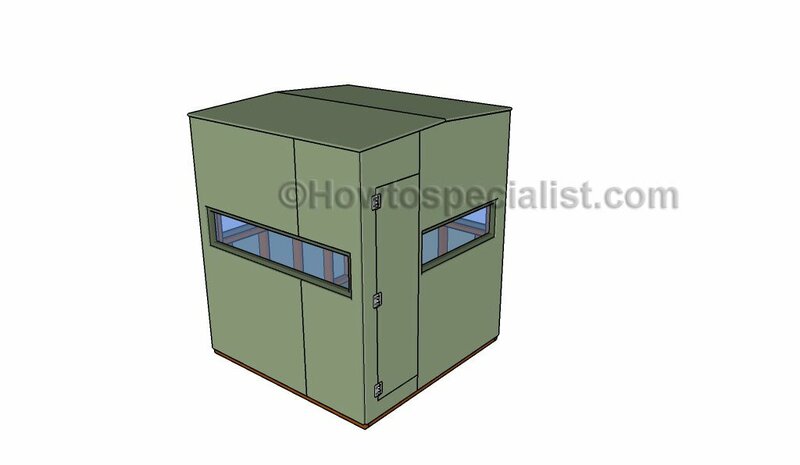 Build the faces for the bird table shelter from 1x8s. Use a jigsaw to make the angle cuts. Smooth the edges with sandpaper. Fit the pieces to the top of the bird shelter walls and lock them into place with 1 1/2″ nails. Fit the roof to the table and lock it into place with a few nails. Use 2×2 lumber for the braces. Use a miter saw to make 45 degree cuts at both ends of the braces. Fit the braces to the bird table and secure them into place with screws.